New Themify Tutorial Video Series! A tutorial video series has been in the works for some time, and after honing and tweaking our Builder (as well as our video editing abilities), we are excited to introduce you to them! After much anticipation, we’re excited to announce a new theme called Sideway. Though it is currently in development, we wanted to offer you all a special sneak peek. 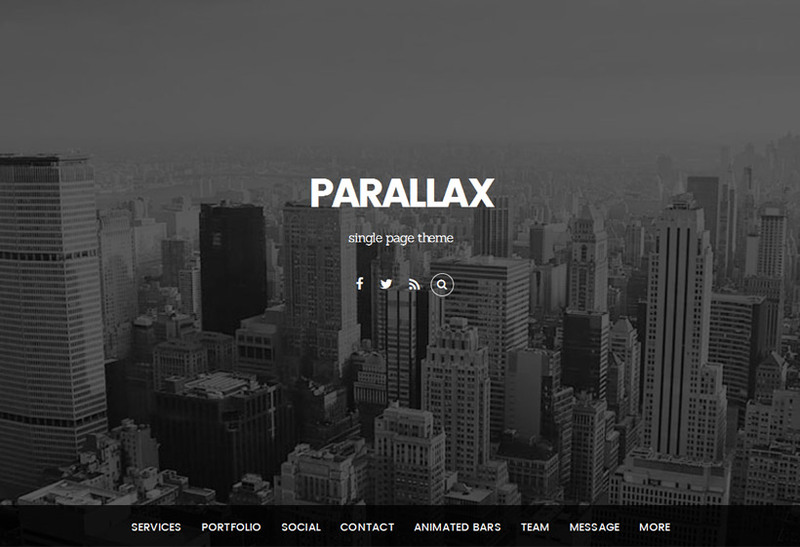 Sideway is the first theme to feature our new ‘Horizontal Scrolling’. Basically, the movement of information and graphics will be from left to right. 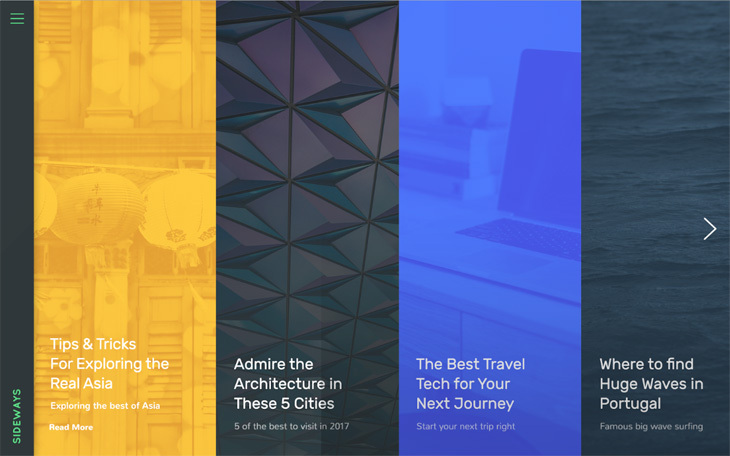 This is a fresh new way that readers can consume all the information on your website, and it also lays the groundwork for smoother transitions between your various pages. 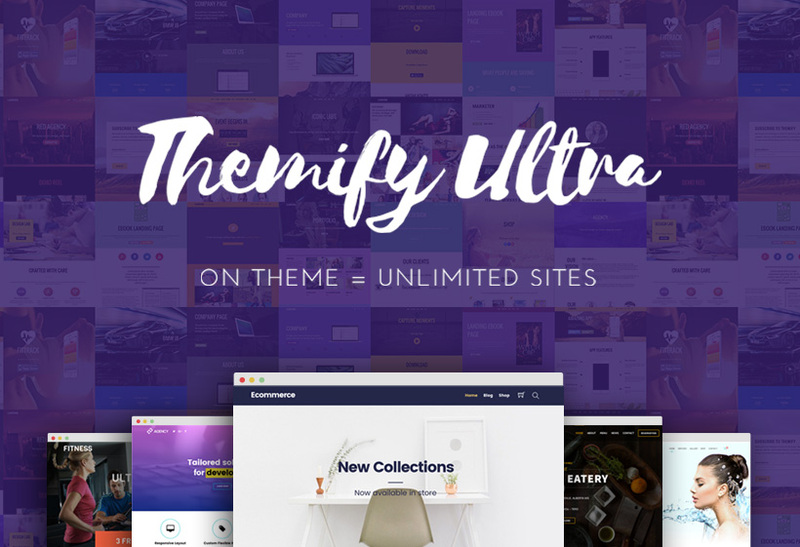 Get excited to give your website a sleek new finish, as our developers place the finishing touches on Sideway with the built-in Themify Builder! 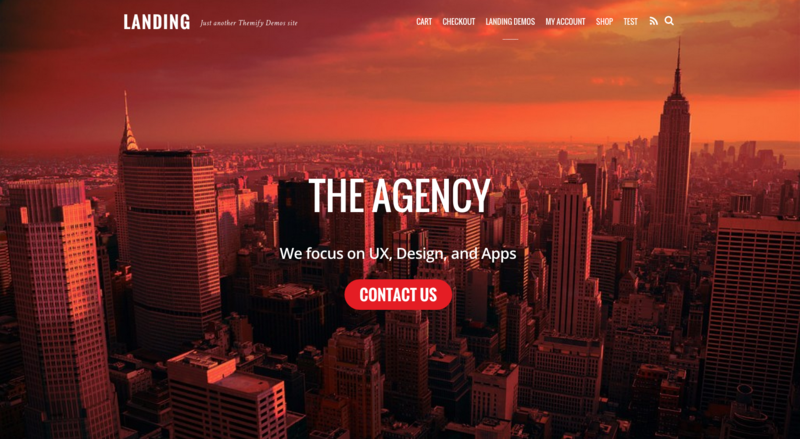 We've been working hard to create the ultimate eCommerce theme for your site. 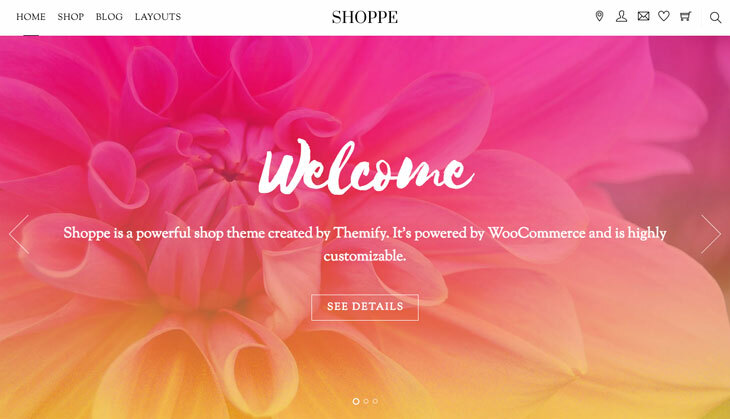 Today, we're very excited to share with you all a sneak peak of our upcoming theme: Shoppe! Working seamlessly with WooCommerce, 'Shoppe' is fast and easy to setup with built-in eCommerce features, such as a cart, shop, contact, and even a wishlist page. We've also integrated it with the Themify Product Filter and Store Locator plugins, allowing users to easily search through your products and find your store. 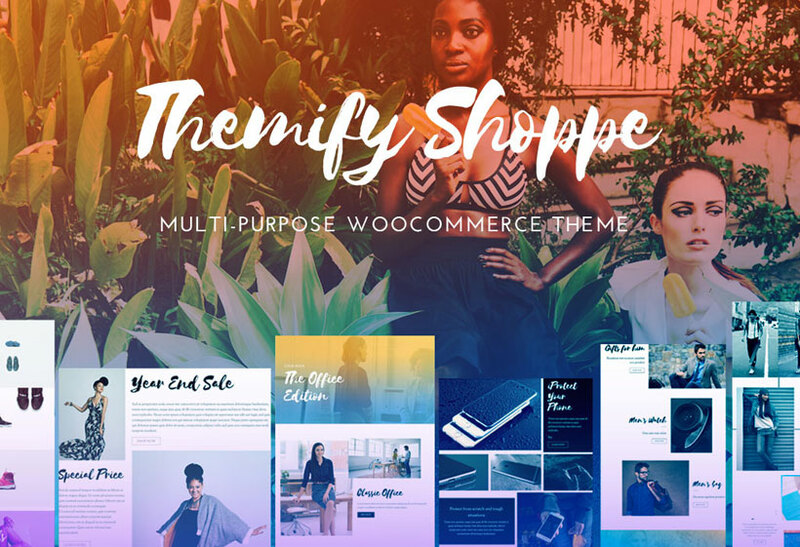 With the Shoppe theme, you'll be able to create a beautiful modern eCommerce site in just a few minutes! 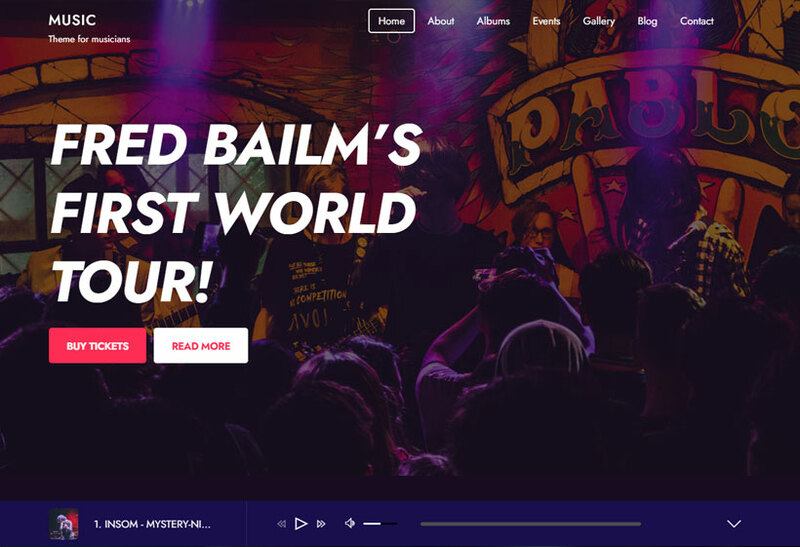 We're now in the final stages of development, and can't wait to share with all of you this amazing theme! Make sure to sign up for our newsletter and follow us on Twitter and Facebook to be the first to find out when the Shoppe theme will be officially released. Here's a sneak peak of our upcoming theme release: Split! This theme comes with many cool new features. 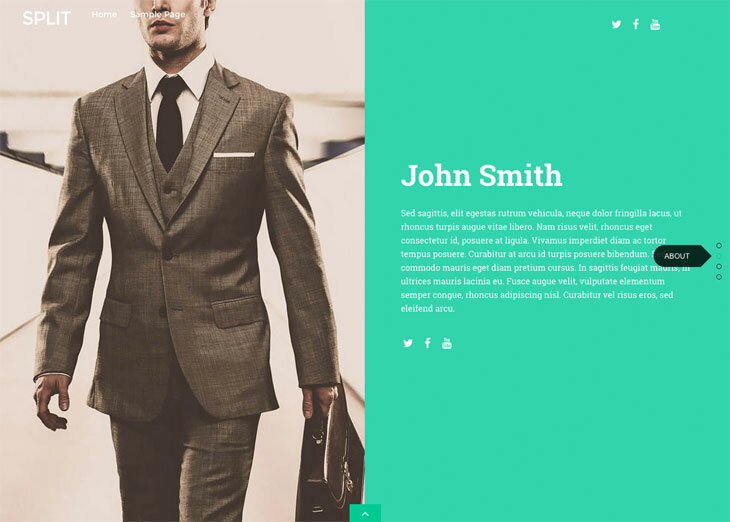 But one that will definitely set itself apart from the other themes is the split scrolling effect. This feature creates a splitting effect as you scroll the page! 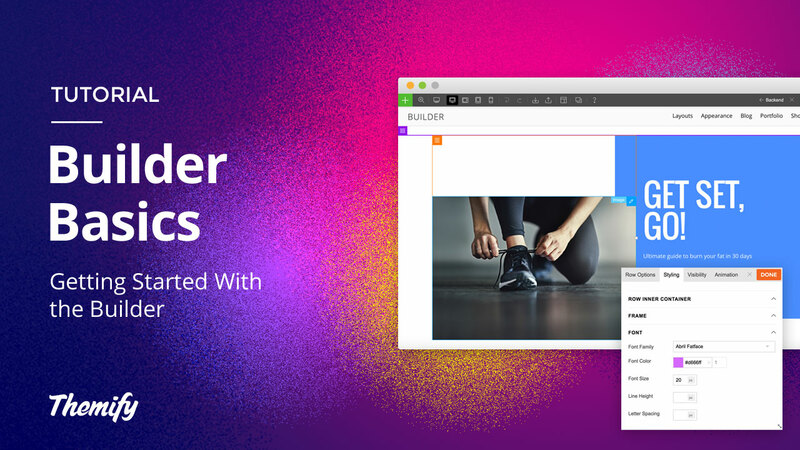 We've made this theme very easy to build with the Builder, allowing you to display any content on any row, without losing the split scrolling effect. So whether you're showcasing a background image, an image slider, or even a video, the split scrolling feature will still work. Update: We're hard at work designing the demo page and we're very excited to launch this theme very soon! Here's another sneak peak of some of the demo pages we're working on. 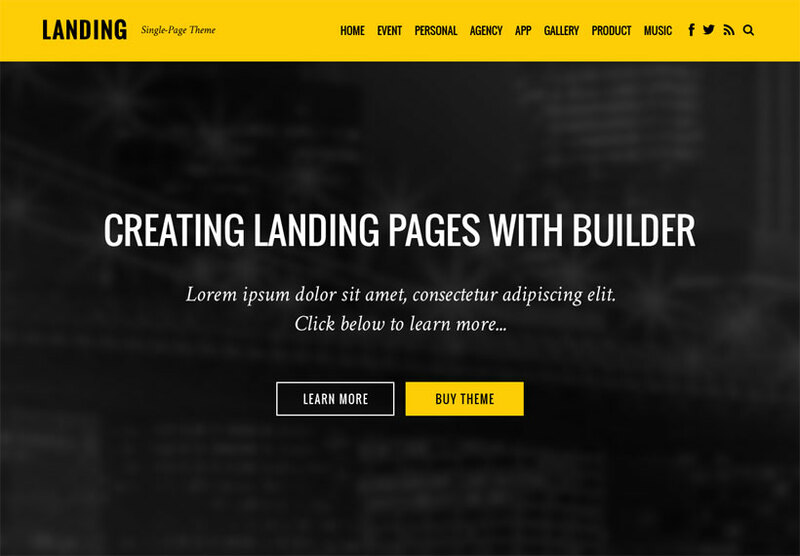 We're cooking up a new theme that'll help you design awesome landing pages with the drag & drop Builder. 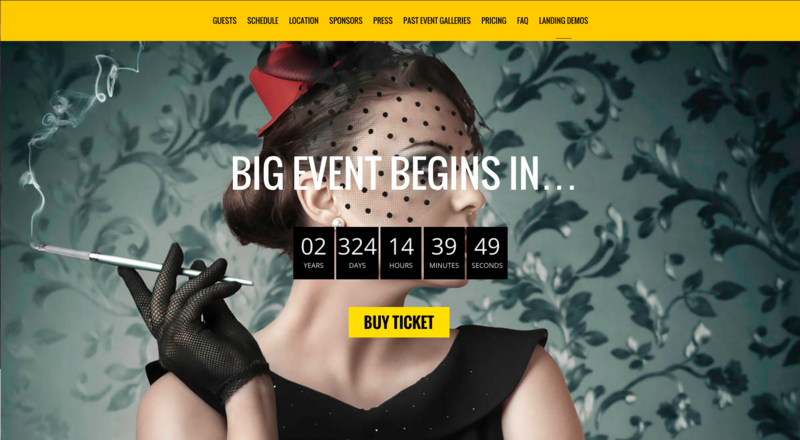 It's still in the works but we wanted to give you a sneak-peak of the theme design. Let us know what you think and if there's any features that you'd like to see in this theme, we'd love to hear your thoughts. 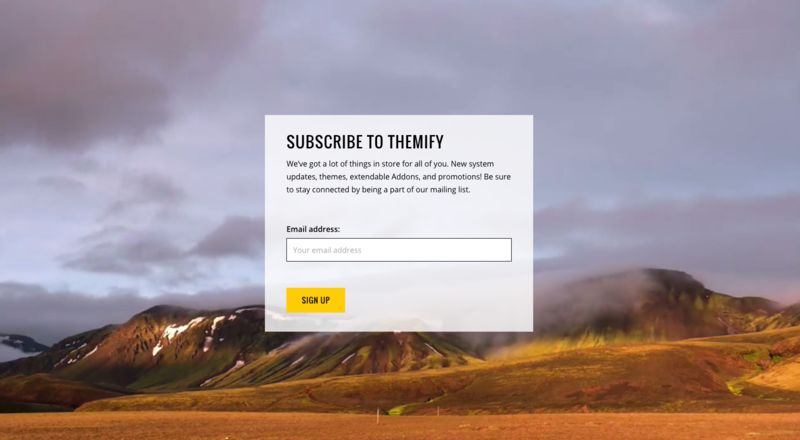 Connect with us through our social links to get the latest Themify news, updates, and promotions!